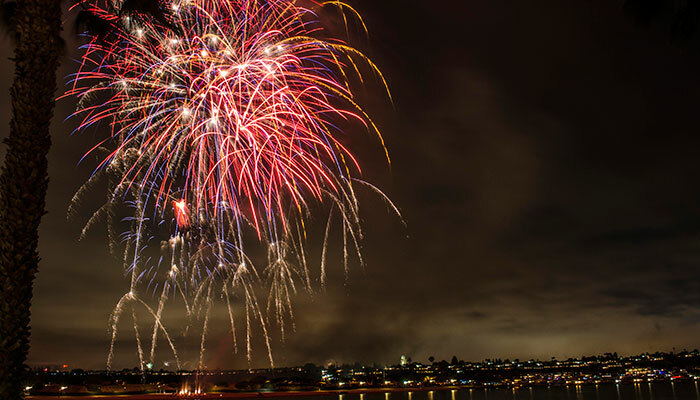 There's no better way to end your summer than gathered up with friends and family on the lawn of the Newport Naval Station as you enjoy the live music and fireworks for this year's Salute to Summer Free Concert & Fireworks Show! Gates open at 4:00 PM this Saturday as Changes In Latitudes takes the stage at 5:00 PM and the fireworks kick off roughly around 7:00 PM. There is plenty of parking available on base, an interactive kids area, delcious food, and concessions throughout the venue. Be sure to get a good spot on the lawn for this end of the season spectacle! Don't let the summer's heat get to you this weekend! Enjoy a refreshing cocktail while you cool off at the Summer ICE BLOCK Party at Frost Ice Loft this Friday through Sunday. 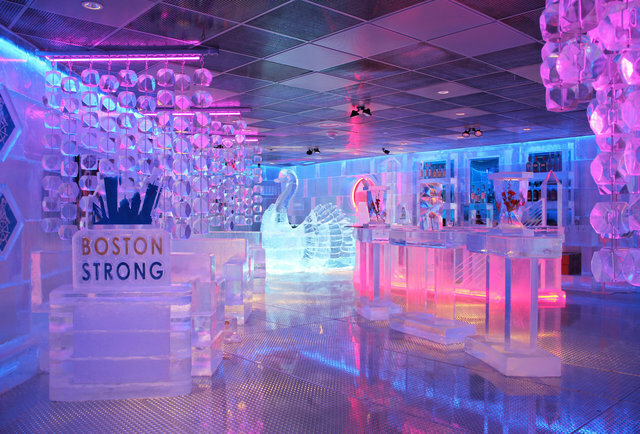 While it's supposed to be a scorcher in the city this weekend, it will be a cool 21 degrees inside the Frost Ice Loft. Jackets are provided at the door so stop by and mix things up from the typical beach bar! Doors open at Noon and festivities continue on until 10 PM on Friday and Saturday. This weekend, there will be no worries about the family agreeing on a place to eat! Enjoy the endless options available at this year's 3rd Annual Cape Cod Food Truck Festival this Saturday. With over twenty five different food trucks attending, this event will provide everyone an option they are guaranteed to love! From Jamaican to deep-fried and Mexican to seafood, you'll want a taste of it all! This mouth-watering event begins at Noon and goes all the way until sundown. For those beer lovers looking to compliment their meals with a delicious brew, starting at 3 PM is the Cape Cod Brew Fest! Whether you're with friends or family, this event is guaranteed to have something for everyone. It's hard to beat the fresh seafood that comes from our great waters here in the northeast! 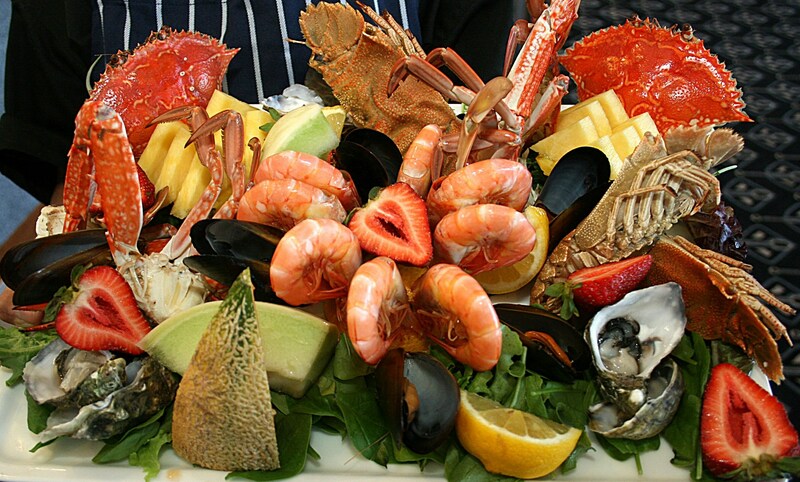 This Saturday and Sunday the 24th Annual Long Island Seafood Festival will be held at the Long Island Maritime Museum. The Blue Island Oyster Company and Claws Seafood Market will be shucking and cracking all day for attendees looking to sample some of the most appetizing seafood the north Atlantic has to offer! With over ten different bands perfoming, you're sure to stay entertained for this sensational family event. This weekend, hop off the boat and come enjoy some live music and delectable cuisine! Between bowflusters and jet drives, boating has become so easy! Imagine navigating the high seas with no GPS, no stabilizers and worst of all, no cold drinks! The Mayflower II is an exact replica of the historic schooner used by the brave British settlers who first landed on New England soil four hundred years ago. 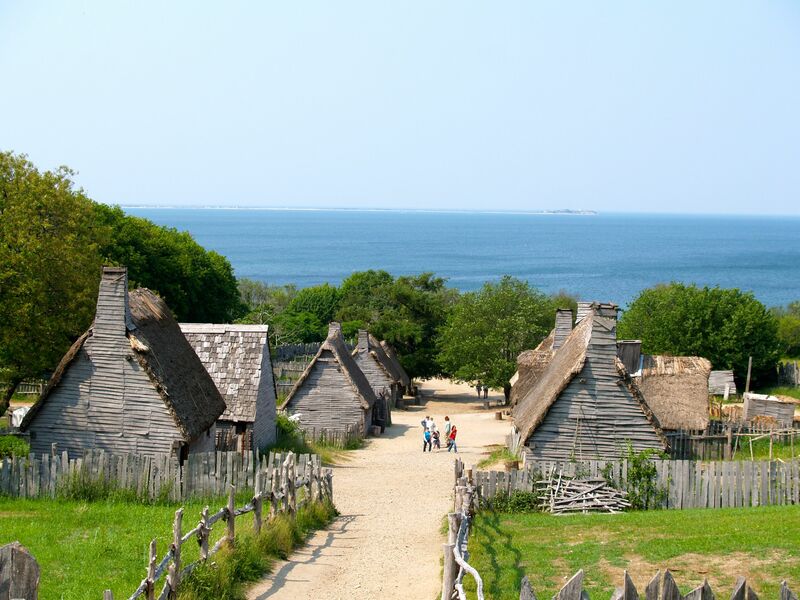 This weekend is your last chance of the season to educate yourself on the rich history of the Plymouth Plantation and learn all about the pilgrims who traveled across the Atlantic on the Mayflower. The Plymouth Plantation and Mayflower II are a great experience for the family with such an authentic feel throughout the whole village! If you're looking to mix things up a little this weekend, be sure to explore Plymouth Plantation for a guaranteed amazing time!